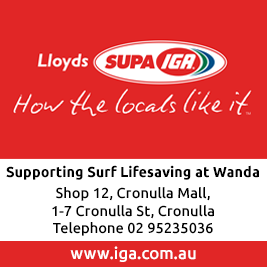 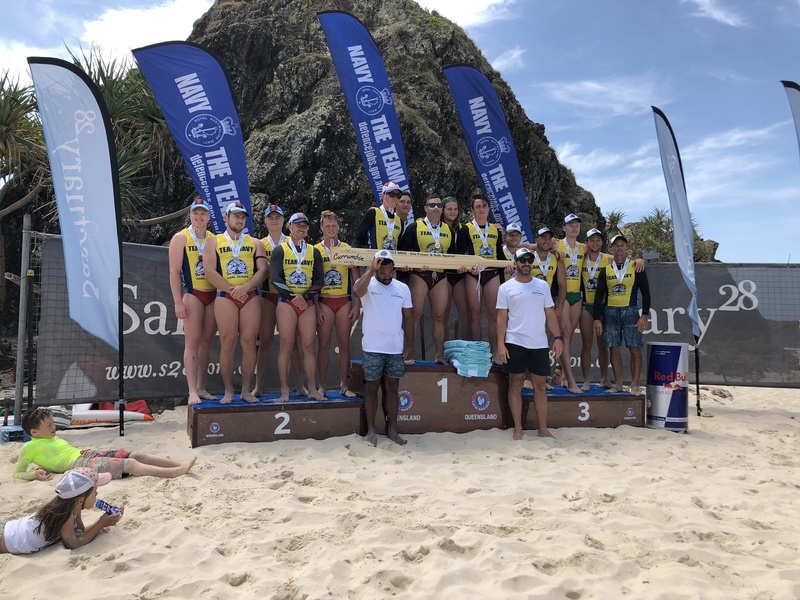 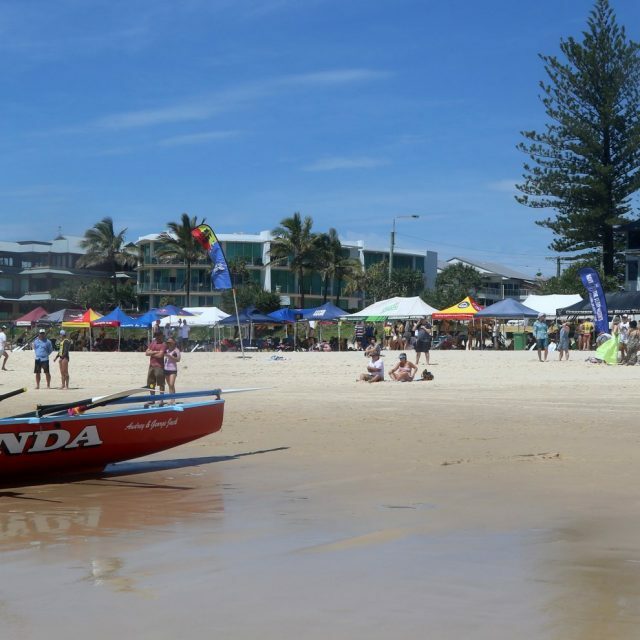 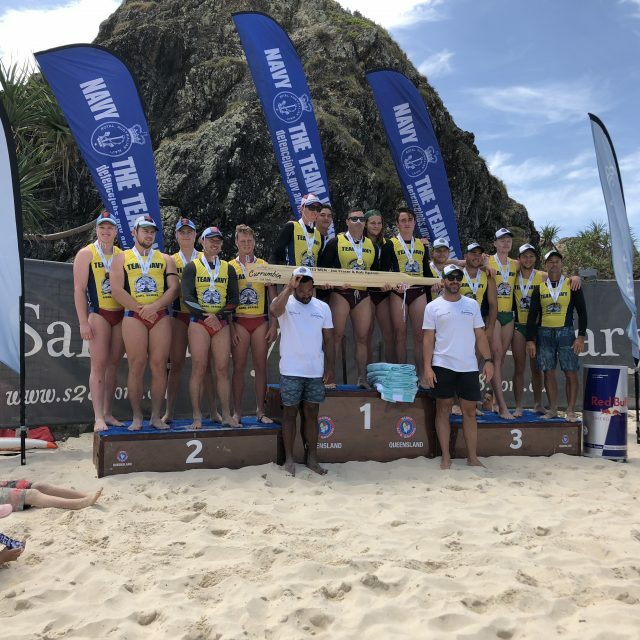 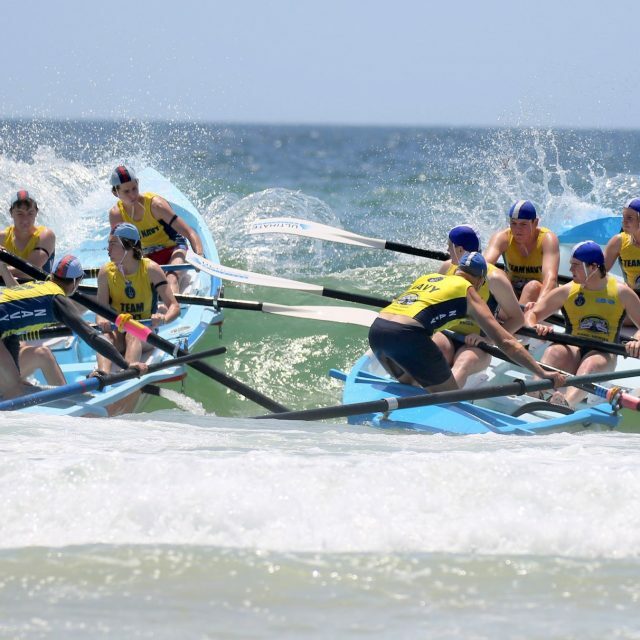 The Wanda boat section travelled to Currumbin on Saturday 3rd November to compete in the Currumbin Skins Youth Surfboat Carnival. 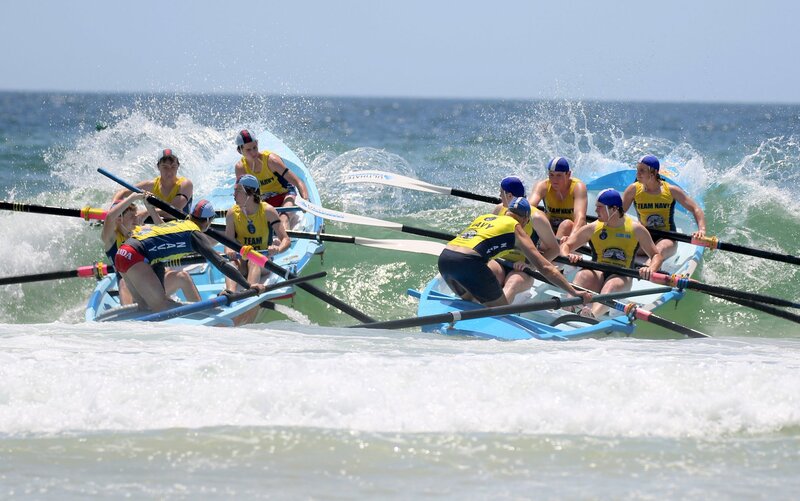 We took 2 x under 23 male crews and 1 x under 19 male crew away for the weekend. 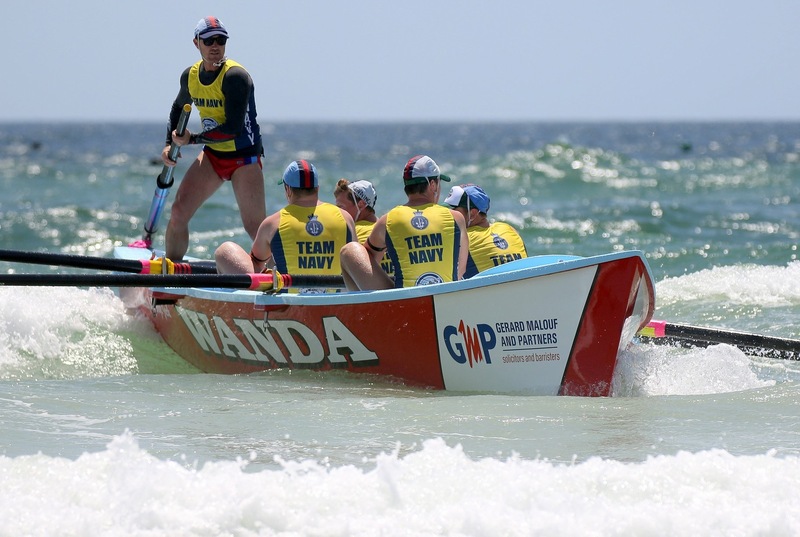 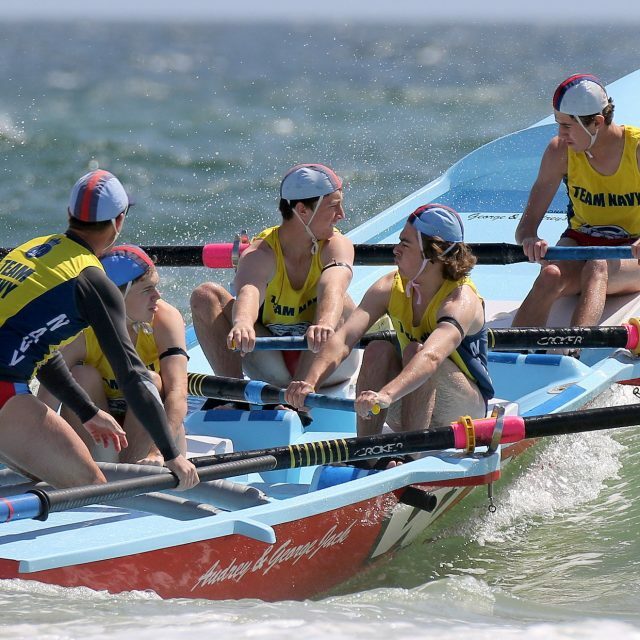 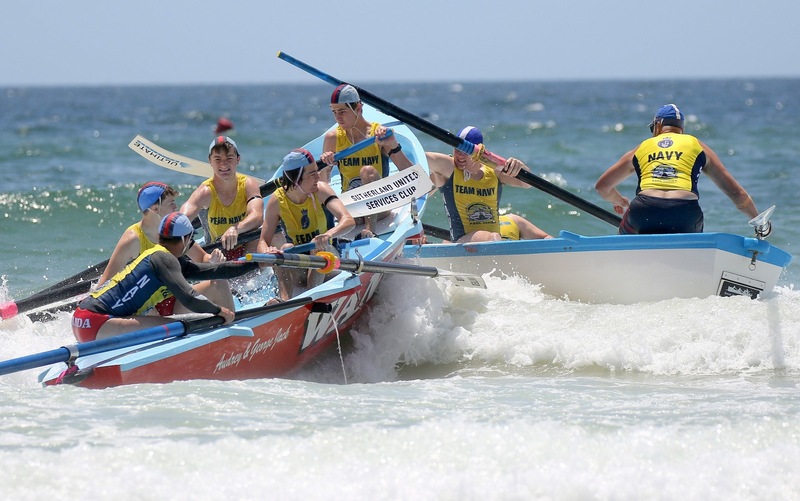 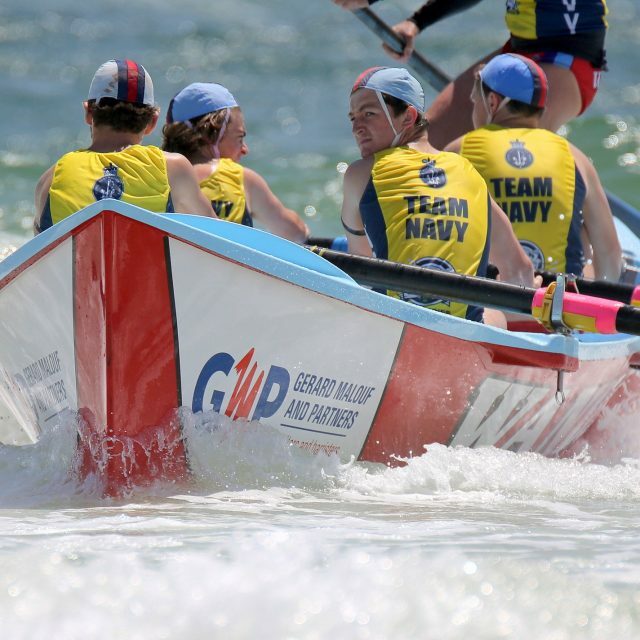 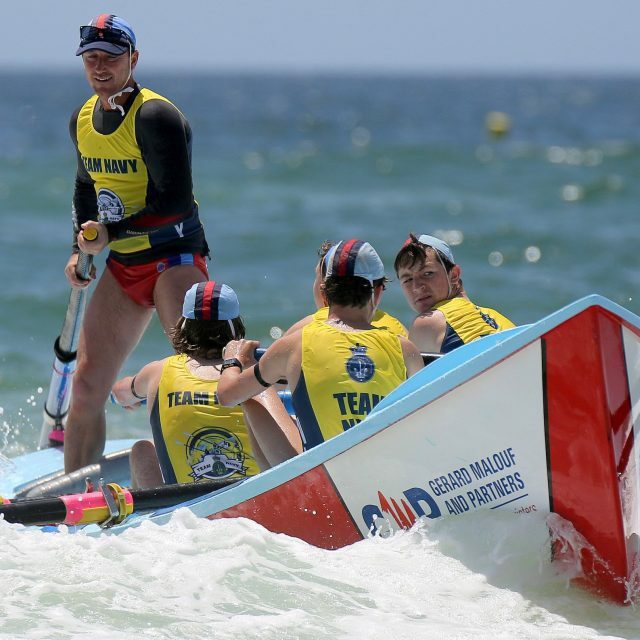 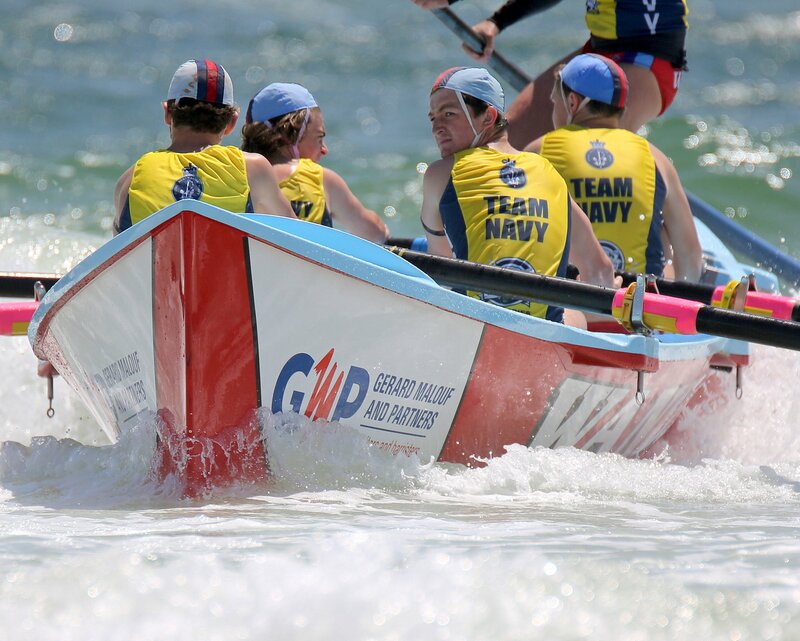 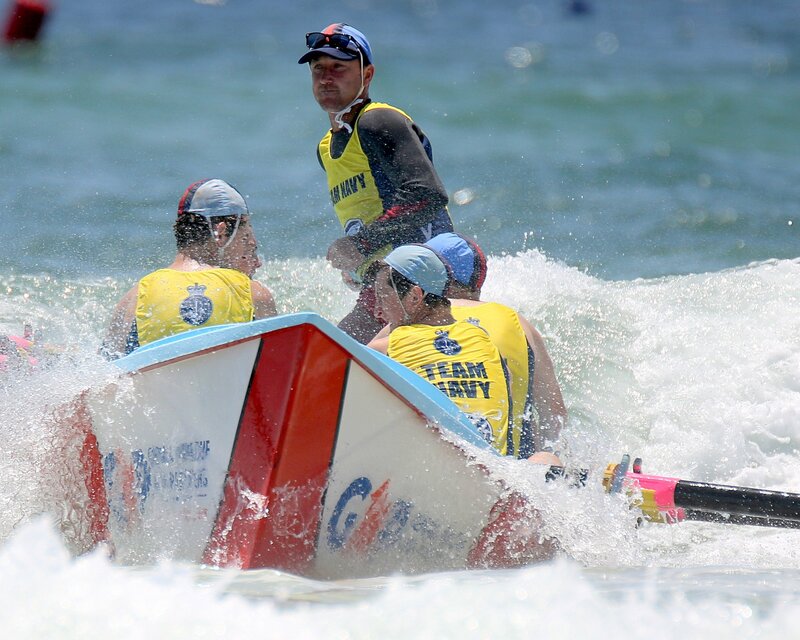 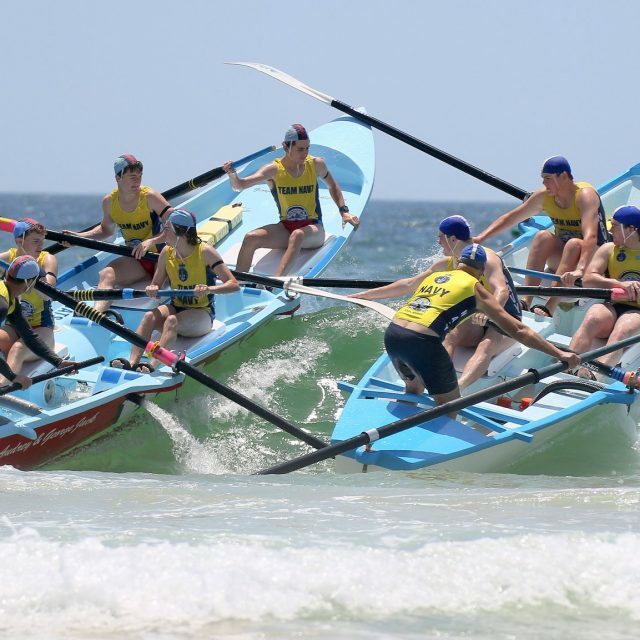 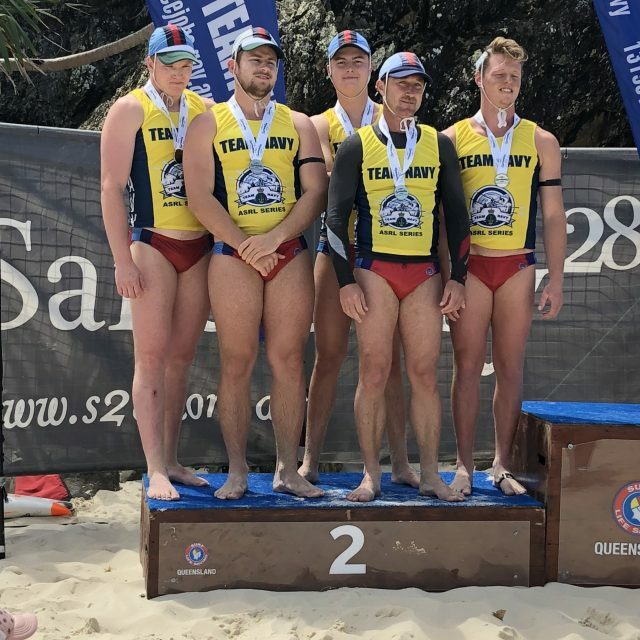 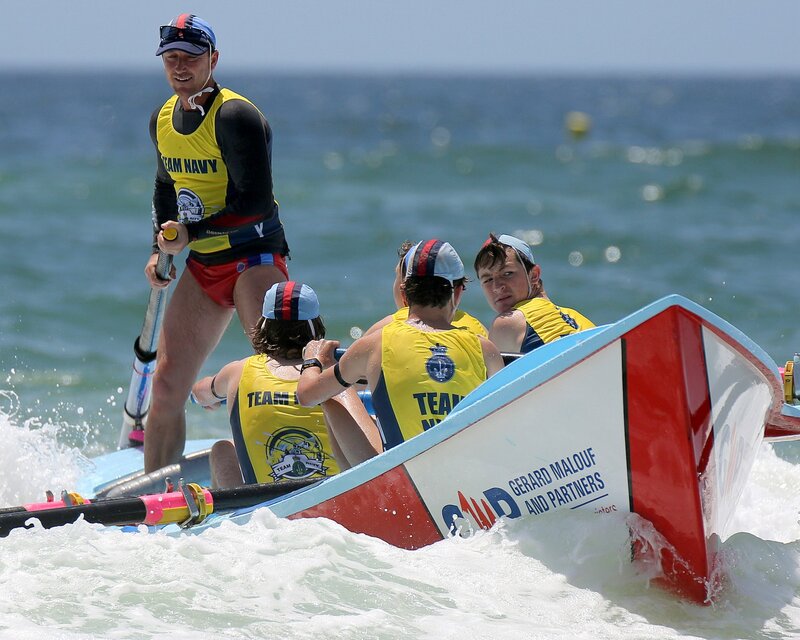 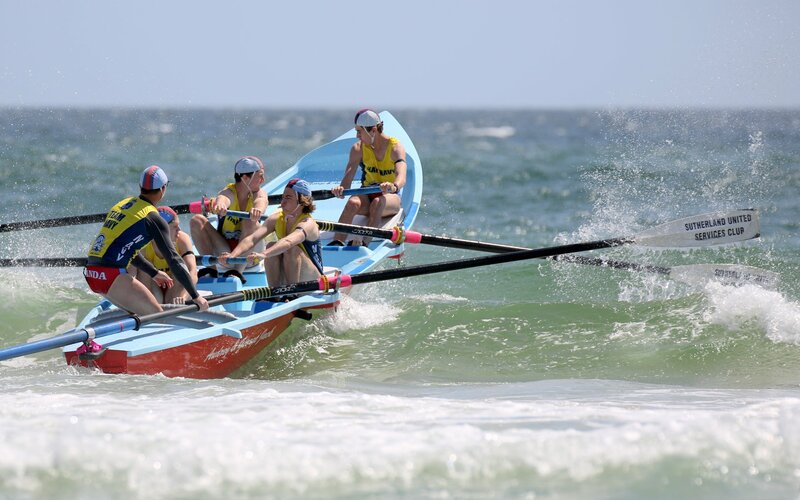 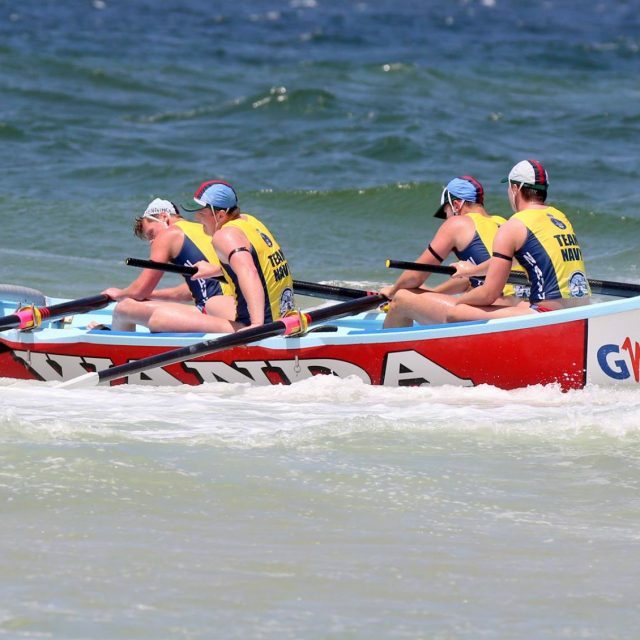 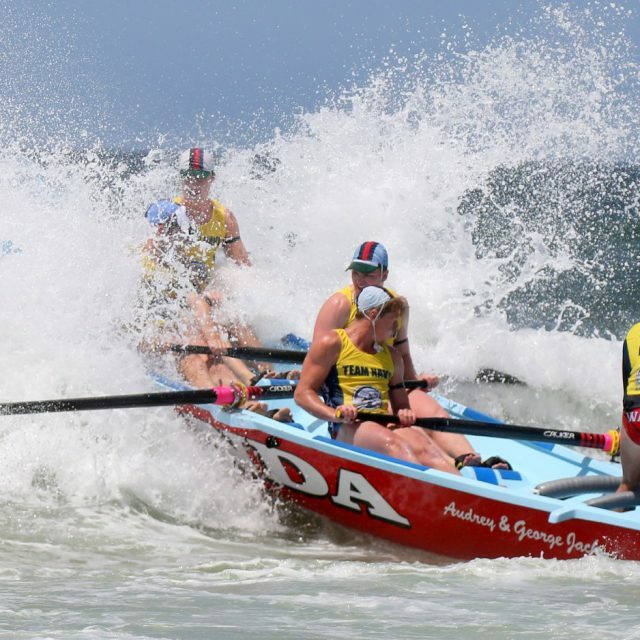 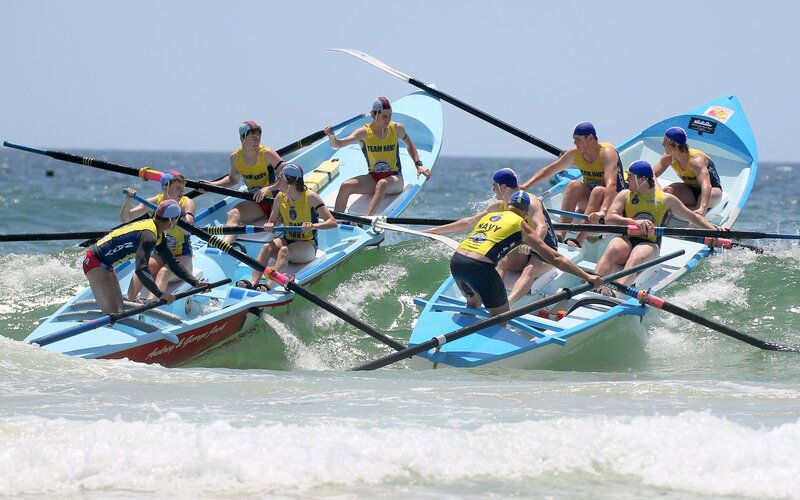 The carnival has been created with the aim to promote surfboat rowing to a younger demographic, and also provide high-quality rowing competition to develop emerging rowers in the under 19 and under 23 age group divisions. 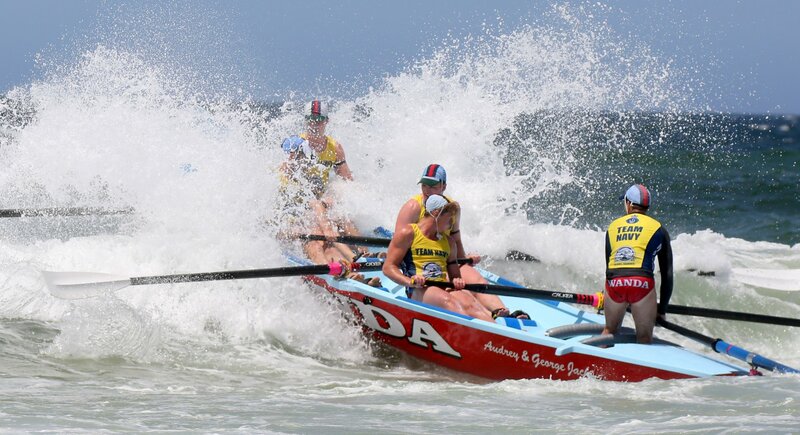 Conditions were challenging with a very strong northerly wind and 2-3ft swell. 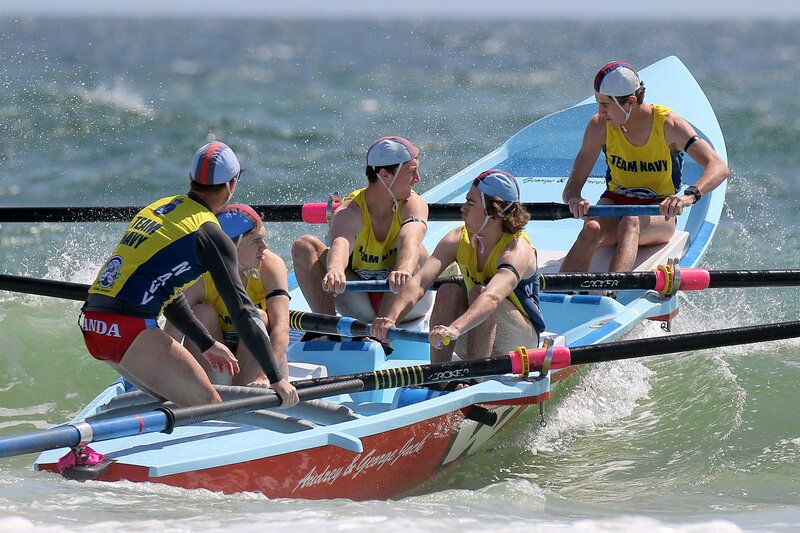 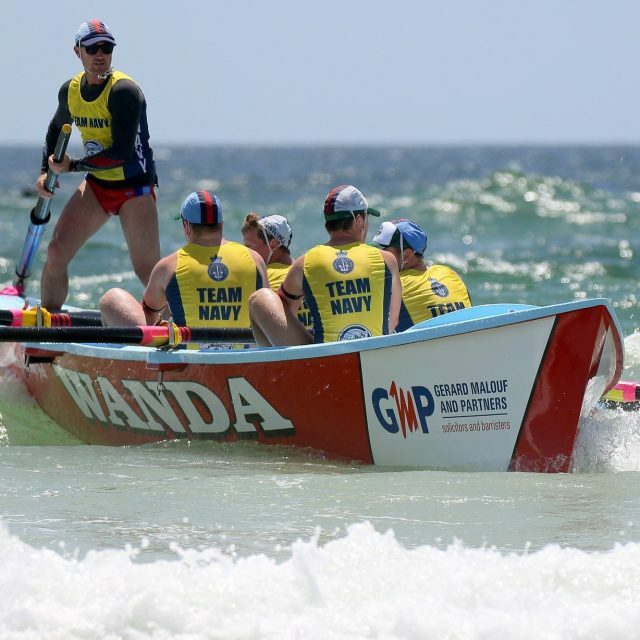 All crews competed well with the U23 Wanda Weapons a stand-out, finishing in 2nd place. 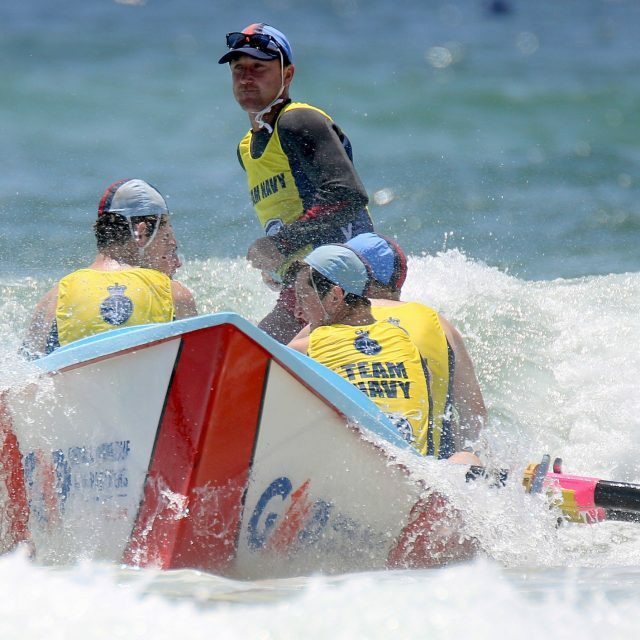 The crew comprised Brad Querzoli, Matt Pescud, Jack Spooner, Jack Kenning and was swept by Nathan Spinner. 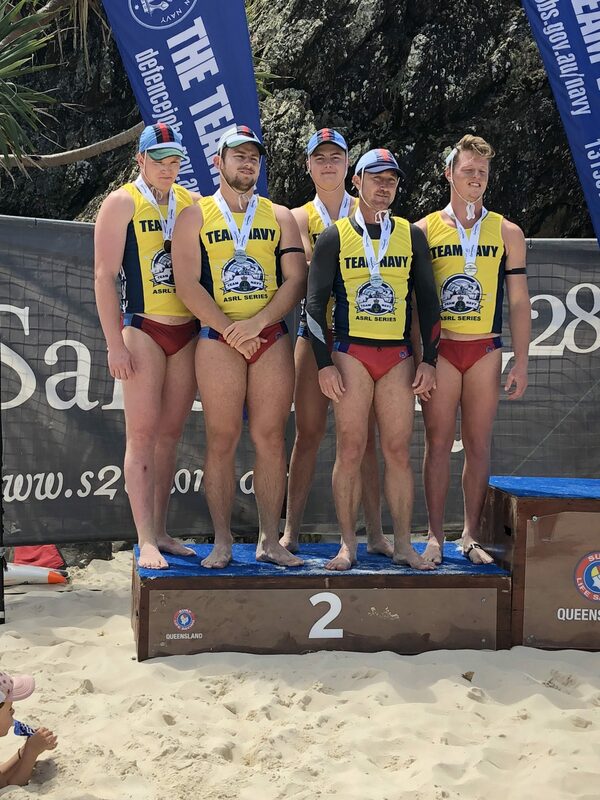 The Wanda Chupa Chups (Lawrence Simon, Jack Kaladelfos, Kane Baratta and Denim Walker) giving 3 years away in the U19 division – they are only 15-16 years old – competed very well off the beach and held their cool when challenged with a boat clash in the break. 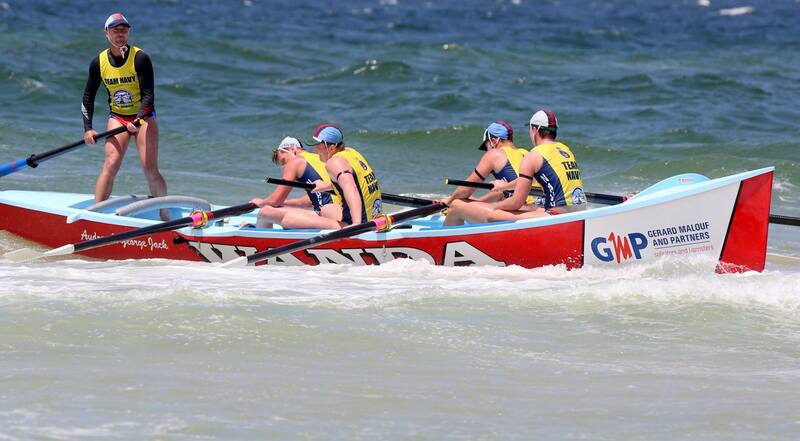 The U23 Wanda Blue crew improved through the rounds and missed out on the semifinals on a count back. 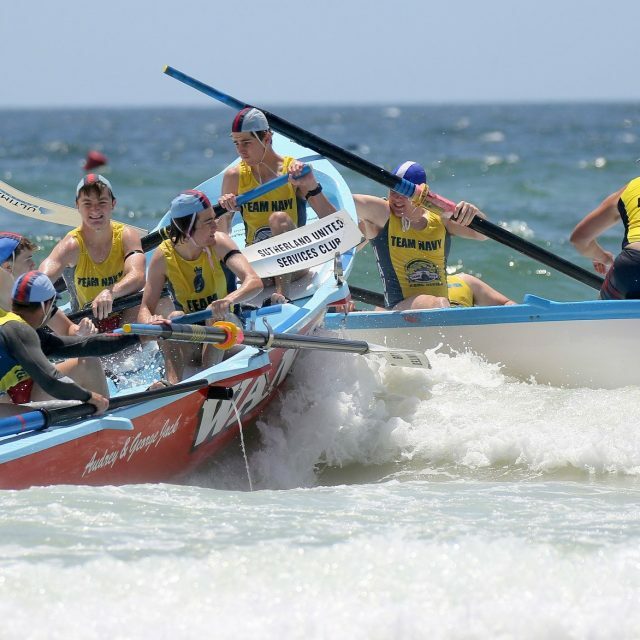 Special thanks to Les Townsend for towing the boat up to Currumbin, Mick Brannock for officiating as boat starter, Trevor Walker and Craig Simon for chaperoning and helping out all weekend and also to Justin Baratta for championing the Saturday Highfields raffles which assisted with some of the costs. 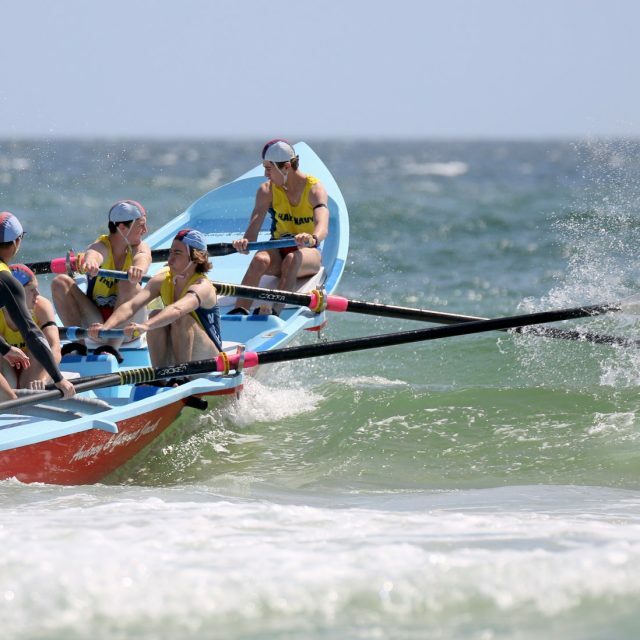 We are looking forward to taking an even bigger team away next year.